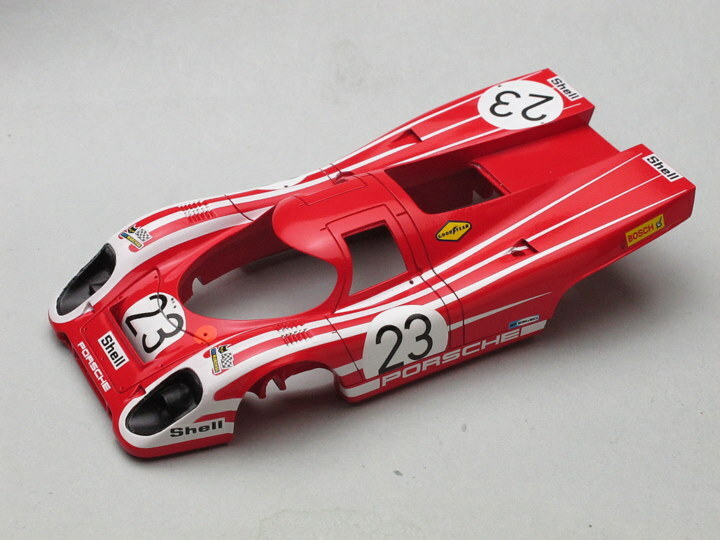 The Provence Moulage's 917K rolled out on Sunday morning... a first-model which I finished in 2011. A bit too low flow as I have plans to build W196, Lancia LC1, Ferrari Daytona and Paxton Turbin until the end of this year. 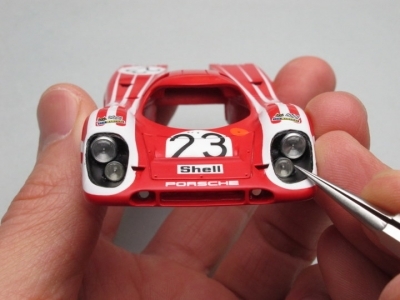 For these days I have been free from something anxiety of after quakes, dedicated to finish the 917K. And you know one of the biggest model exhibition-Shizuoka Hobby Show will be held this weekend. If you come to the show, please stop our display booth "Modelers Club of LeMans" and look around many hand-made model cars in 1/43. I may be there in Sunday morning with this one. 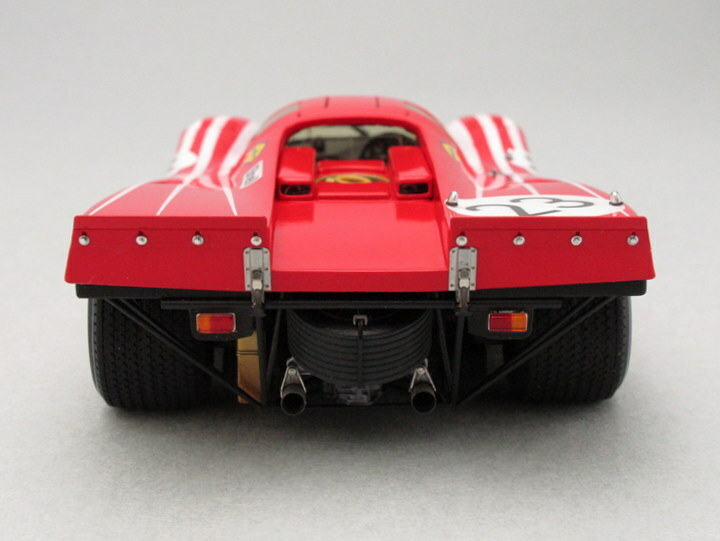 The 917K building is just like a climbing narrow steps carefully. 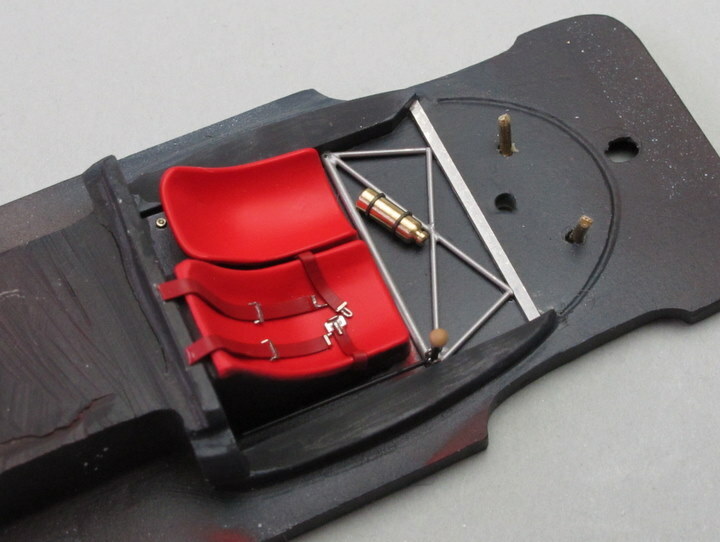 Sometime I have to go back and change step... the modification of the driver's seat and the belt was not so hard. 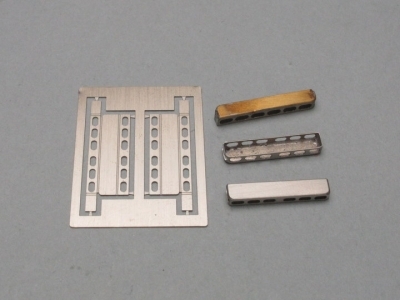 I appreciate many advisements about it! 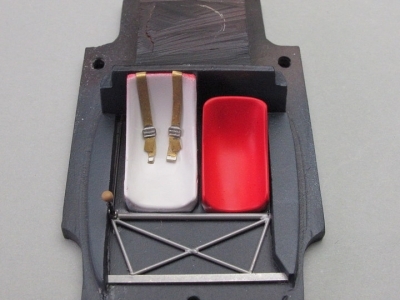 Does anyone know the color of 917K seatbelt in the Le Mans 24hours race in 1970? 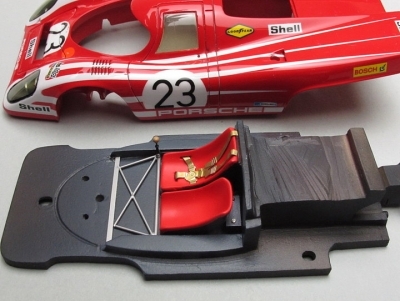 I planed to paint it black at first but a friend of mine showed me a picture of Auto Art's 917K in 1/18 scale which has a red belt... lose sleep over it! Just this week a heavy stuffy nose and a dull pain around the back of my head are appeared... maybe the Hay Fever again this year. 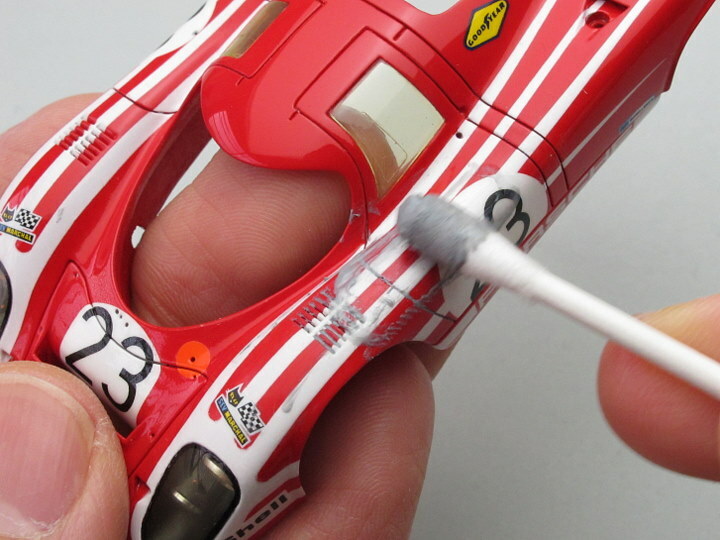 It is a bit hard to dedicate to build a model car, however, I polish the surface of the clear coat of 917K body inch by inch. 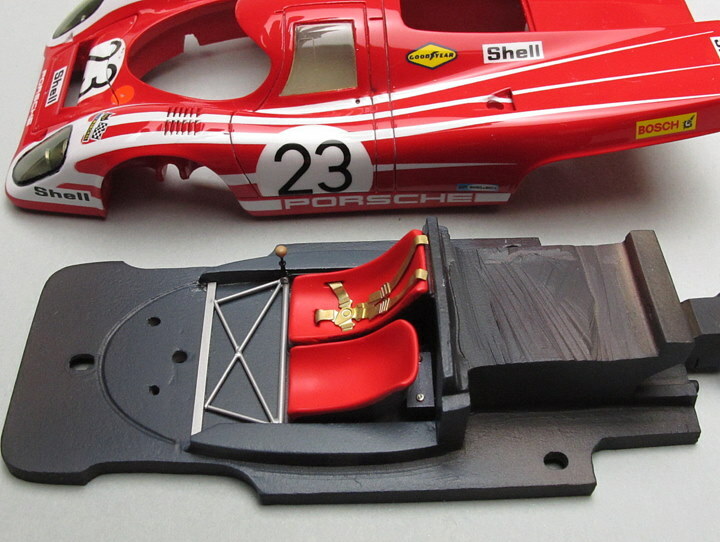 Regarding the model car, I restart to build Provence Moulage's Porche 917K in 1970. 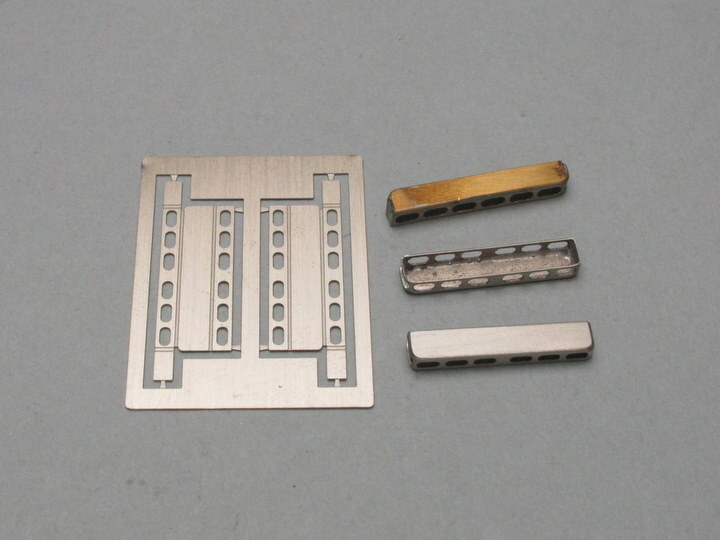 It is going well and you will catch the process on the forum of MiniWerks' website. I wish you a happy, healthy, and prosperous New Year 2011. I have been built this Provence Moulage's 917K, ande rebuilt my site for the holiday.